I would LOVE to connect with you gorgeous! 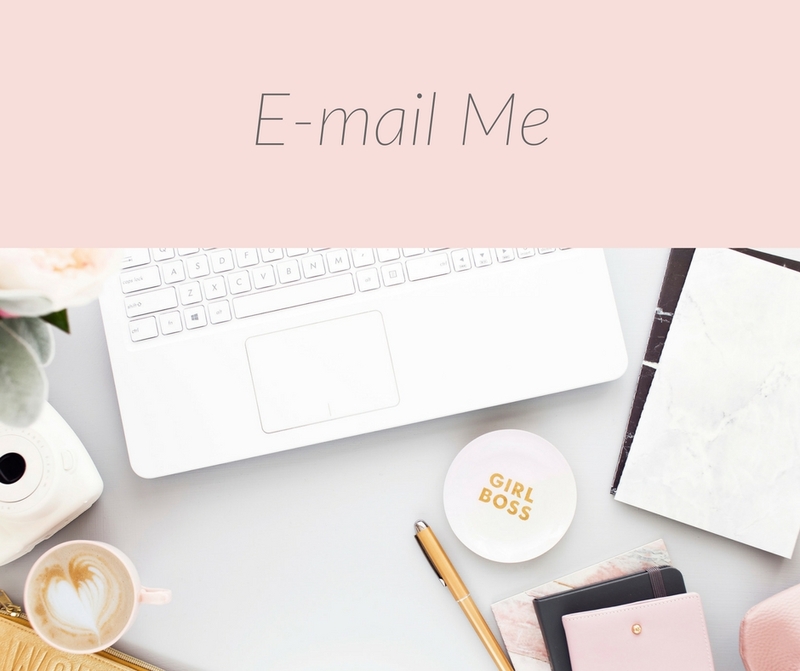 Click on the links below to subscribe to my newsletter, follow me on your favourite social media channel, drop me a line via e-mail, or all of the above if you like. I am always thrilled to hear from lovely ladies like yourself and would be honoured to have you as part of my tribe of incredible women.